Most of us have experienced a sunburn or suntan at some point in our lives. That is why we make sure we apply sunscreen before we head out. And while we slather dollops of sunscreen on our body and face to protect them, we tend to neglect our lips. But, did you know that your lips are much more sensitive to the sun than the rest of your body? If you have noticed your lips turning darker over time, you know the reason now! Have you ever dealt with sunburned lips? Would you like to know about natural remedies that can help your lips heal faster? 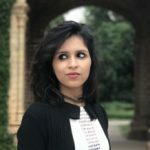 Well, scroll down for the solutions! Why Do Your Lips Burn Easily? The lips are one of the most sensitive parts of your body. As the lips have a very thin layer of skin protecting them from the surrounding environment, their risk of getting sunburned is much higher than that of the rest of your body. Your lips also have very little melanin, which is the pigment that offers protection against the sun. This, again, increases the chances of your lips getting sunburned. The following are some common signs and symptoms associated with sunburned lips. Sunburned lips are not only unsightly to look at but also quite painful. While doctors may prescribe some over-the-counter medications, here are some natural remedies that can help in alleviating the symptoms of sunburned lips faster. Apply an ice pack to the lips. Do this as soon as you notice the sunburn. 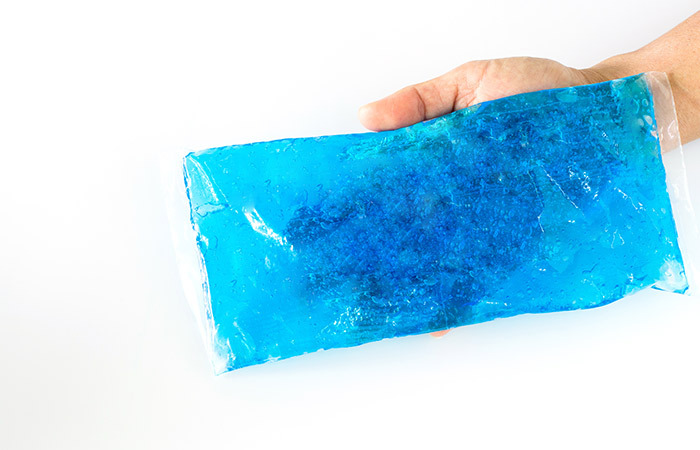 Cold compresses are soothing and exhibit anti-inflammatory activities that can help the sunburn heal faster (1). 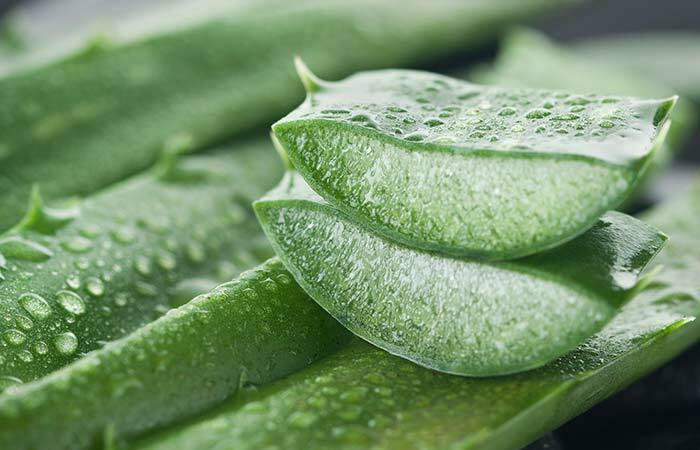 Take some freshly extracted aloe vera gel and spread it over the affected area. Leave it on for 15-20 minutes before rinsing it off with water. The healing action of aloe vera gel is so powerful that it can speed up the healing of first and second-degree burns. Hence, it may also help with sunburned lips (2). Aloe vera works best when it is well preserved. In a study published in the Journal of the American Academy of Dermatology, consumption of a combination of vitamins C and E was observed to reduce sunburn reaction and the induced damage (3). Foods rich in these vitamins include citrus fruits, green leafy vegetables, nuts, and sunflower seeds. Consult your doctor if you intend to take additional supplements for these vitamins. Apply extra virgin coconut oil gently to the lips. The antioxidant and anti-inflammatory properties of coconut (Cocos nucifera) oil can help in healing wounds from burns (4). Hence, it may also be effective in soothing sunburned lips. Apply cold-pressed almond oil to your lips. Almond oil exhibits photoprotective activities that can help prevent the damage caused by UV rays to your lips (5). It can also help in speeding up the recovery of sunburned lips. Apply raw honey to the lips. You can do this 2-3 times daily for effective results. The antioxidant and anti-inflammatory properties of honey contribute to its burn wound healing activities (6). 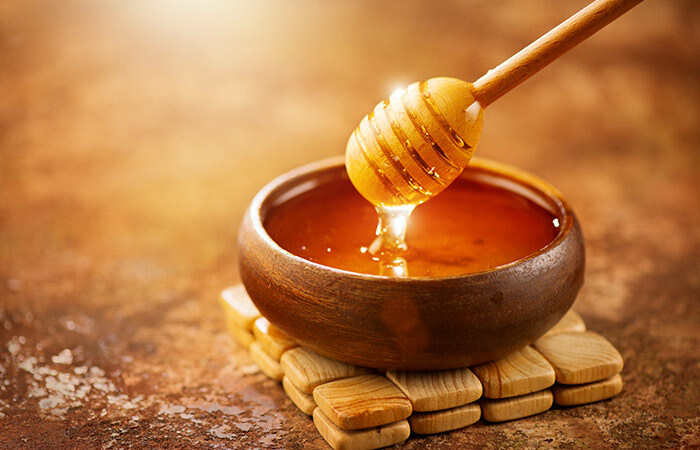 This action of honey may also help in healing your sunburned lips faster. 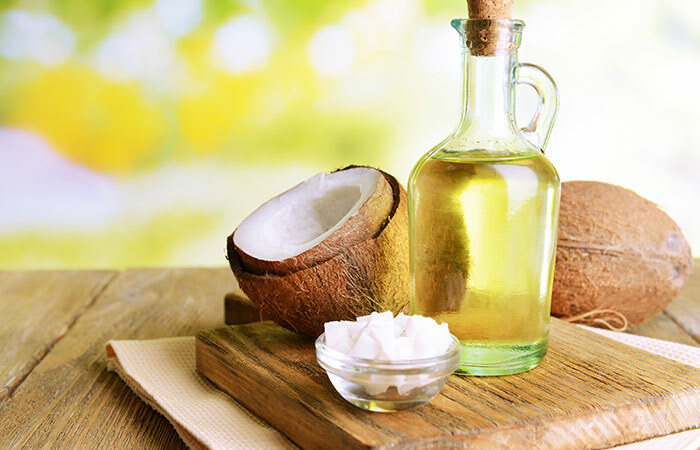 Add two to three drops of tea tree oil to one to two teaspoons of coconut oil. Mix well and apply it to your lips. 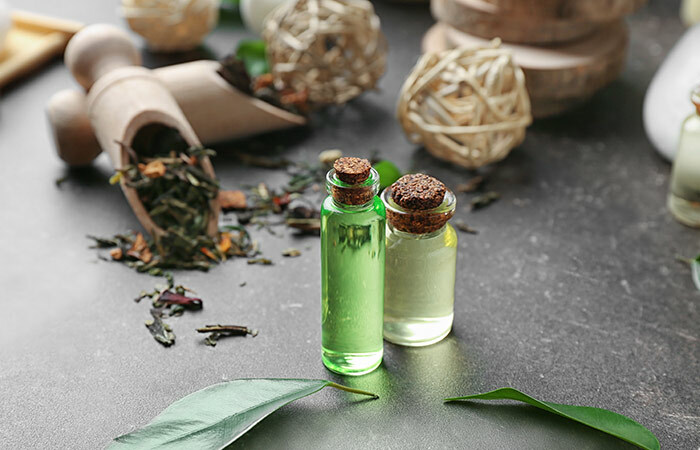 Tea tree oil is widely used in sunscreen formulations. It can help relieve sunburns by increasing blood circulation to your skin (7). Sunburns can also increase your risk of developing lip cancer. Hence, it is extremely important to try and prevent your lips from getting sunburned. The following are some tips that may help. Use a lip balm or lipstick of SPF 30 or more. Reapply the lip balm every hour or so. Avoid exposure to direct sunlight, especially between 10 am and 4 pm. Wear hats or other clothing to protect your lips from the sun. Wear sunscreen daily, irrespective of the weather outside. These precautions can help you avoid getting your lips sunburned altogether. But, if you have this problem, try any of the above remedies for quick relief. If none of these seems to help, seek medical help to get your sunburn treated. Hope this article helps you or a close one who has been looking for natural alternatives to treat sunburned lips. If you have any more queries, don’t hesitate to get in touch with us through the comments section below. How long does it take for sunburned lips to heal? Depending on the severity of the burn, sunburned lips can last anywhere between 3 days to a week. What to put on sunburned lips? Any of the above remedies can help soothe sunburned lips naturally. You can also look for over-the-counter lip moisturizers made of aloe vera or vitamin E.
Is Abreva good for sunburned lips? Abreva is an over-the-counter medication that is approved by FDA for speeding up the healing of cold sores. It may also help soothe sunburned lips. When to see a doctor for sunburned lips? “The diagnosis and emergency care of heat-related illness and sunburn in athletes: A retrospective case series” Journal of the Canadian Chiropractic Association, US National Library Of Medicine. “The efficacy of Aloe vera cream in the treatment of first, second and third degree burns in mice.” Phytomedicine, US National Library Of Medicine. “Protective effect against sunburn of combined systemic ascorbic acid (vitamin C) and d-alpha-tocopherol (vitamin E).” Journal of the American Academy of Dermatology, US National Library Of Medicine. “Burn wound healing property of Cocos nucifera: An appraisal” Indian Journal of Pharmacology, US National Library Of Medicine. 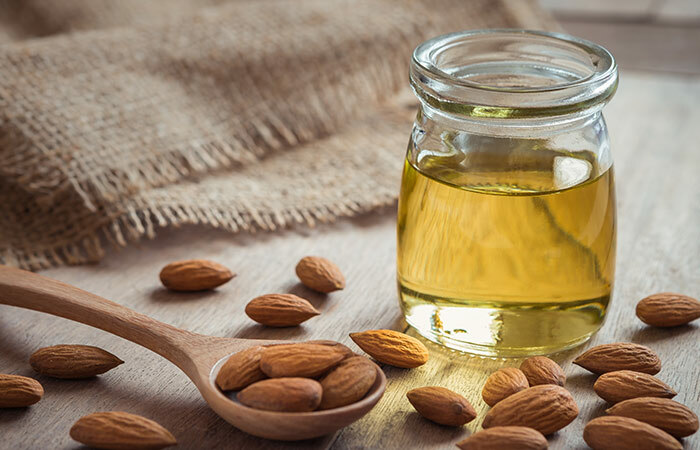 “Effect of pre-treatment of almond oil on ultraviolet B-induced cutaneous photoaging in mice” Journal of Cosmetic Dermatology, US National Library Of Medicine. “Topical Application of Honey for Burn Wound Treatment – an Overview” Annals of Burns and Fire Disasters, US National Library Of Medicine. “Potential of herbs in skin protection from ultraviolet radiation” Pharmacognosy Reviews, US National Library Of Medicine.